We are proud to announce the launch of our new Linux Web Hosting Product. We’ve been hard at work behind the scenes testing things to make sure everything runs smoothly. Hosting plans start at R39pm and cater to your every need, from small personal websites to larger websites for bigger businesses. This product is easily managed using the world-class control panel called cPanel. cPanel is a well-known hosting control panel used around the world by many individuals and businesses. This was one of the main reasons behind deciding to pair our web hosting product with this control panel. I’m stuck, I need help! cPanel provides some free tutorial videos that you can view online if you ever get stuck by clicking here. 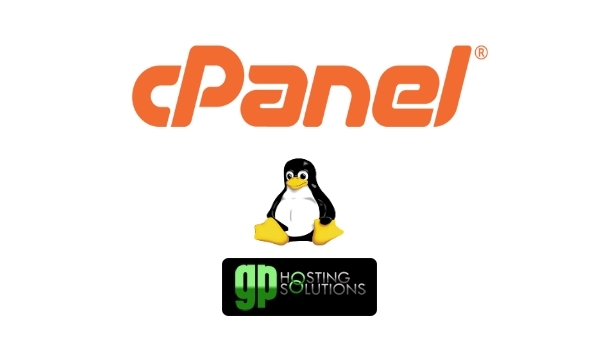 We hope to bring you some personalized GP Hosting cPanel Tutorials as well. Stay tuned for this. If you would like to speak to someone, our support agents are on hand via live chat, (Mon – Fri, 8 am – 6 pm) or our Ticket support system if you need assistance. Does this product come with a free SSL as well? Yes, it does! To make your website run on HTTPS, all you need to do is log into your control panel, go to SSL/TLS and click Run AutoSSL. This enables the free SSL certificate on your website. We take security really seriously and by offering a free SSL with all our hosting packages, we want to make sure your website always runs securely. Interested… Where can I find them? Next: Next post: Need help with something? Our KnowledgeBase can help!